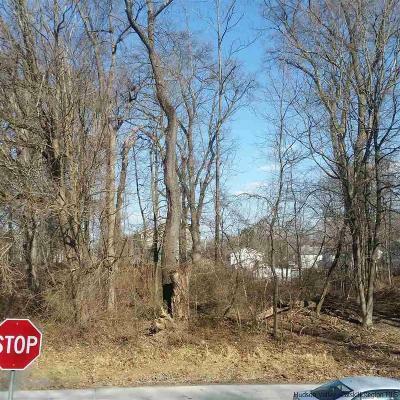 Building lot in established neighborhood in Port Ewen. 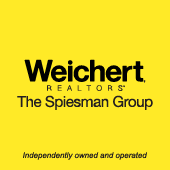 Municipal water/sewer, gas and electric available. 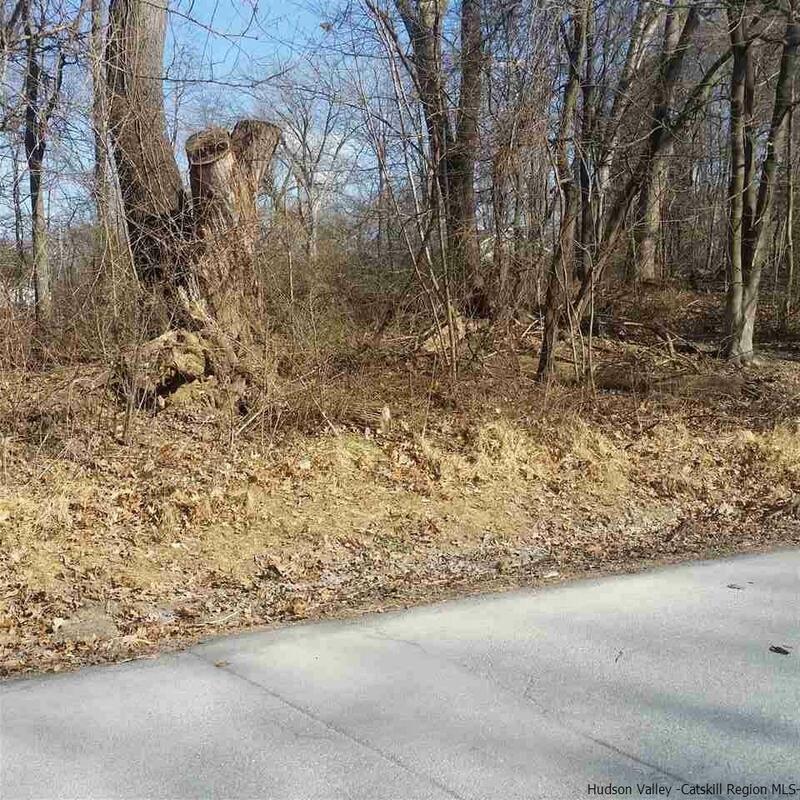 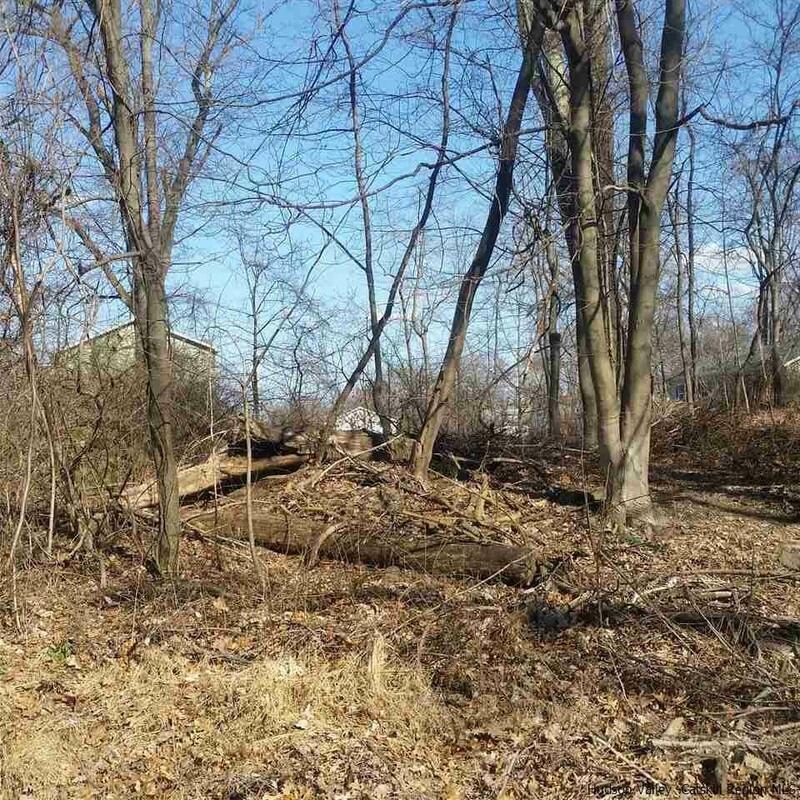 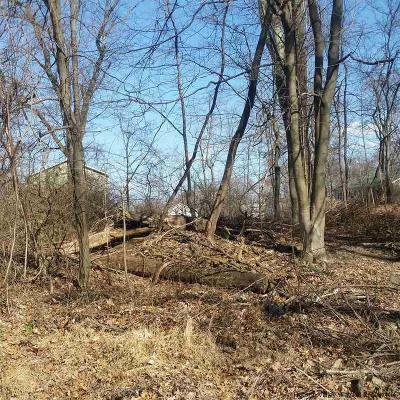 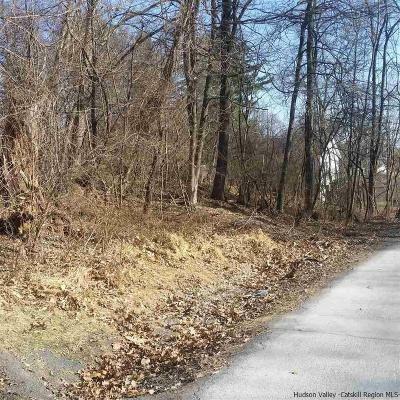 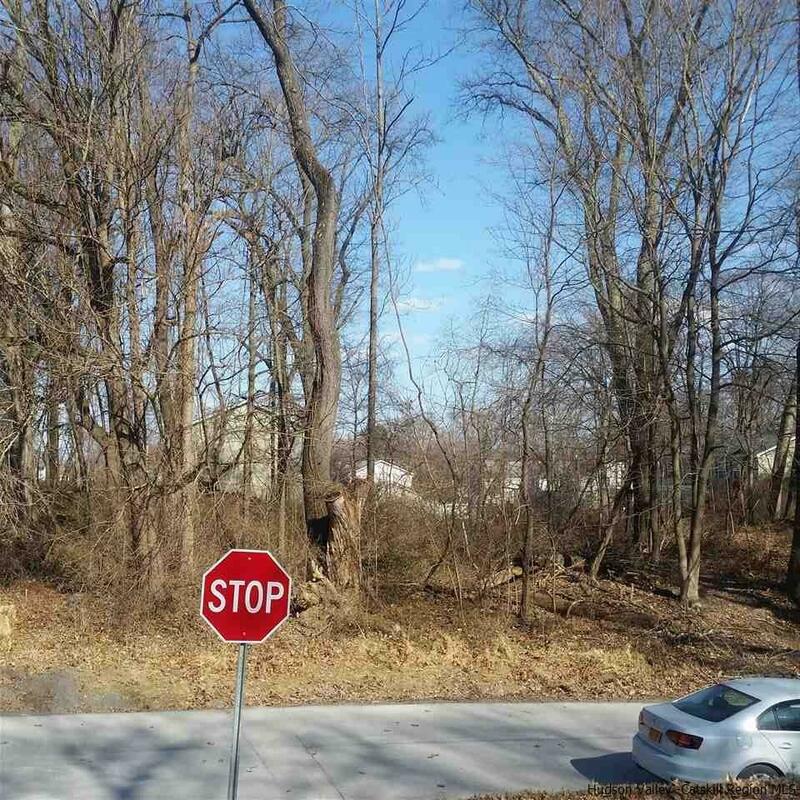 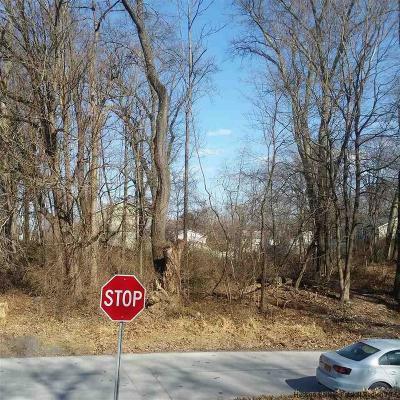 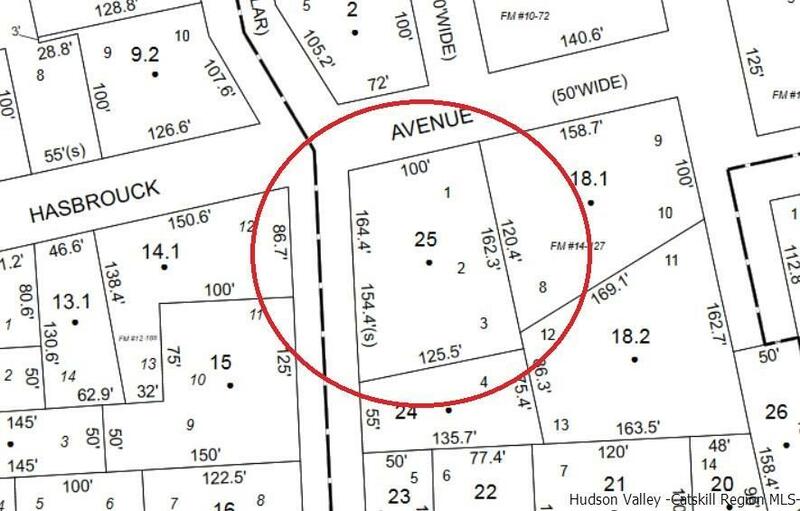 Wooded lot of 164' x 100' approximately .38 of an acre. 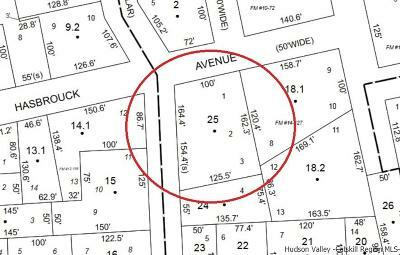 Check with town for zoning to determine if this could be split into multiple building lots or build to suit as one larger lot.